Helps to keep the house clean during times of seasonal illness. Stimulating when used during moments of worry or fatigue. Promotes a warm and inviting atmosphere. No! This is NOT a KidSafe oil. Due to the possible skin irritating properties of this oil, we recommend a maximum dilution of 0.1% for topical applications. Great to use in a blend to add a pop of spiciness. If diffusing alone, be aware that this oil can become overpowering and may be irritating to some people. Cinnamon Bark is best used for diffusion. Please use extreme caution if using on the body and stay at a 0.1% dilution. Cinnamon is a mucous membrane irritant and can cause coughing or irritation to nose, eyes, and mouth. Additionally, if used on the skin, it can cause redness or irritation to the skin, which looks like a rash. Clove Bud, Copaiba Oleoresin, Cypress, Ginger Root CO2, Myrrh, Orange Sweet, Patchouli, Rosemary 1,8-Cineole, Spearmint, and Vanilla CO2. Simply sprinkle a few drops on a dish filled with pine cones to give a small room a cozy, sweet, and spicy smell! 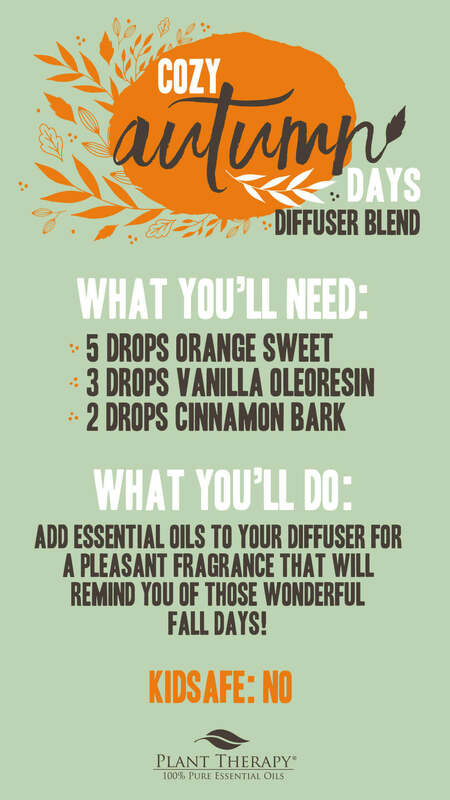 Add essential oils to your diffuser for a pleasant fragrance that will remind you of those wonderful fall days! I did this the least possible dilution in unscented lotion. I use this on my belly. I just received my first order the other day. I got the Cinnamon Bark, but forgot to order the vanilla. I am going to place another order this week. I live in an apartment building, and I wanted to use this to help keep all the sickness away. I’ve heard great things about this oil. Will try! Oh, definitely need this one on hand for the holidays! Just placed my first order of oils tonight. I bought th e Cinnamon Bark and orange Sweet. After seeing this blend I think I am going to purchase the Vanilla. Can’t wait to try it. I recently got this oil and can’t believe I’ve waited so long! It is great for a nice smelling seasonal blend! 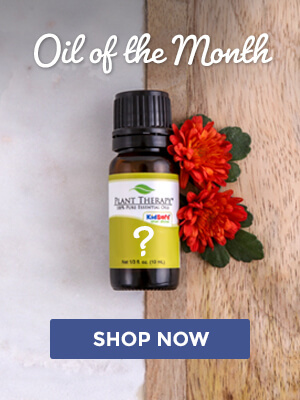 Hi – I have the cinnamon cassia essential oil – is that a good substitute for the cinnamon bark and how similar are the two different cinnamon oils? This is an excellent question! The Cinnamon Cassia is actually, not a true Cinnamon as it is distilled from the Chinese Cinnamon Tree compared to true Cinnamon (the Bark and Leaf). Due to this, you will notice a difference in scent. 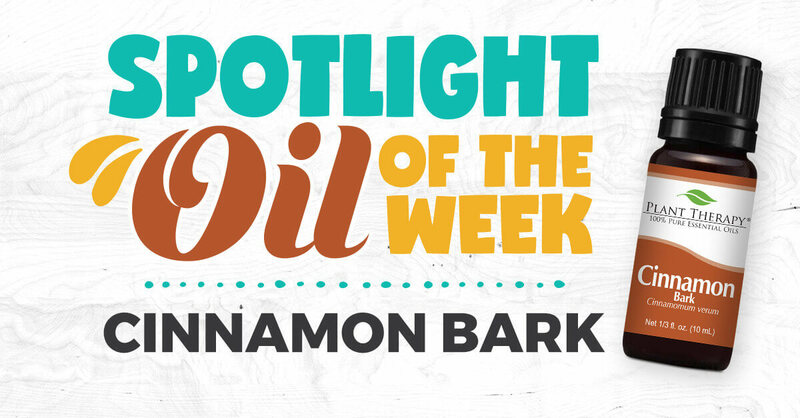 The bark more closely resembles the scent that most people would think of, when thinking Cinnamon. The therapeutic benefits are similar, but the dilution rates will differ. If an oil says it is NOT kid safe, is it harmful to diffuse it? What is meant by kid safe? Does it mean topically? Plant Therapy’s KidSafe® chart and stamp of approval that you find on our oils, are approved by Robert Tisserand. When deciding if an oil meets our KidSafe® requirements, there is a lot that goes into this decision. If there is ANY concern with using the oils around (topical or diffusion) children, we do NOT list it as KidSafowever, our recommendations are the absolute strictest when it comes to adding the KidSafe® stamp of approval on the oil, and we recommend that everyone do their own research and do what they feel most comfortable doing. Looking forward to trying this diffuser blend. Just purchased the vanilla last week, it smells great in the bottle, and have been looking forward to using it. 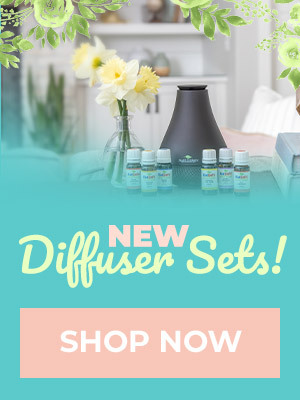 Is this diffuser blend ratio for 100ml of water? Let us know how it turns out for you! 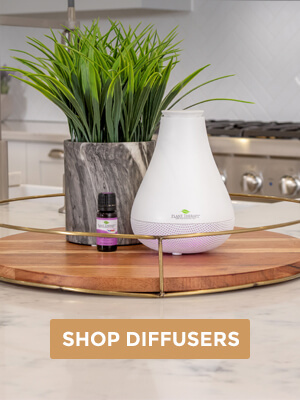 The diffuser ratio looks like it’s for a 400-500ml of water. Our recommendation for diffusers is 2-3 drops of EO for every 100 ml of water.